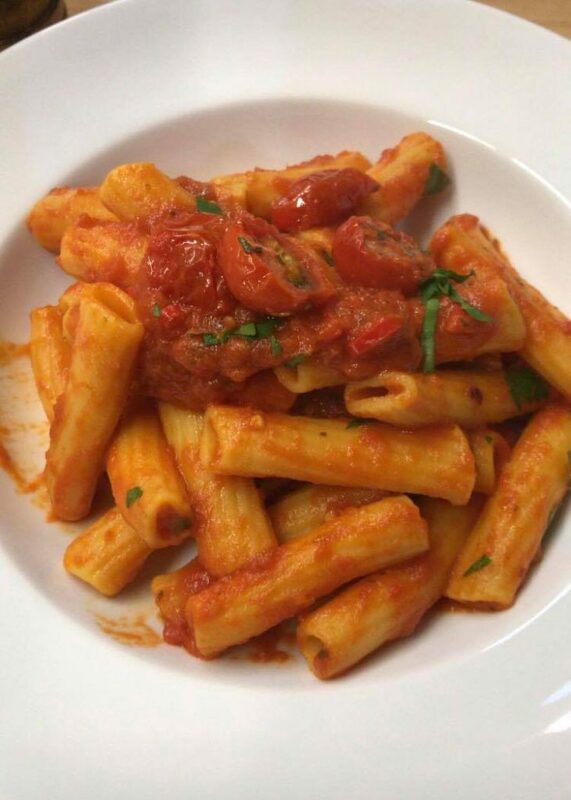 Bold Street has a new fresh and healthy taste of authentic Italian food, with La Casa della Pasta at LIV Organic & Natural Food Market. Headed up by Italian Chefs, Alesandro Legnaro and Lorenzo Lanza, it sees dishes freshly made in front of the customer, with organic ingredients, including fresh vegetables. 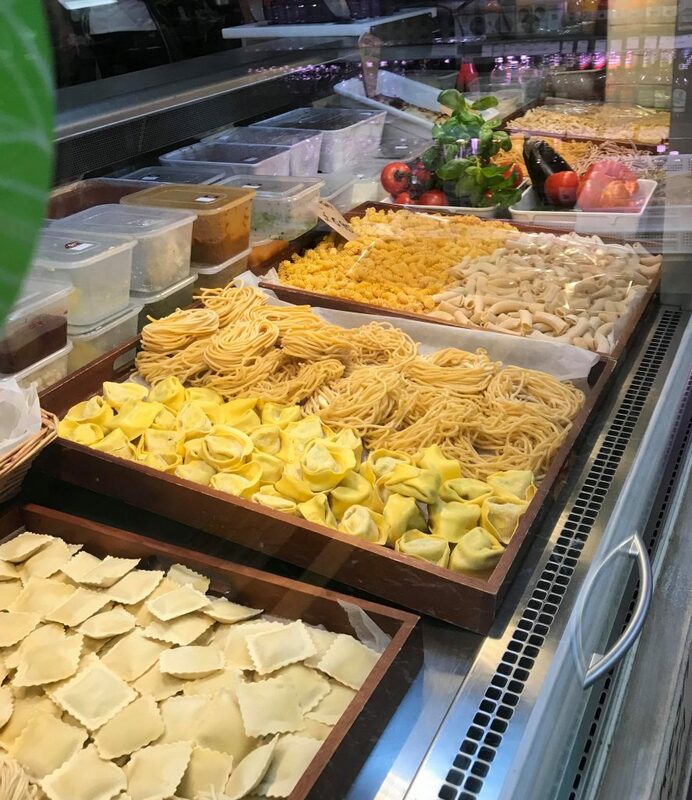 Each dish will be freshly made to customers’ exact specifications, with options to choose which type of pasta, sauce and extras make up the final meal. The Bold Street store, which has recently been chosen as one of the best places for vegan food in Liverpool, has built up quite the reputation for healthy, vegan and vegetarian food. The team behind LIV hope that this new addition, which for the first time includes options for meat eaters, will add a whole new culinary dimension to the store, allowing customers to experience a fresh and organic twist on La Dolce Vita. With both chefs dedicated to the area, La Casa della Pasta will become a place for friends to meet and eat, enjoying the exciting dishes in a new stylish seating area. For more information see www.livfoodmarket.com.